When people are afraid of you, you can do anything. Remember that. 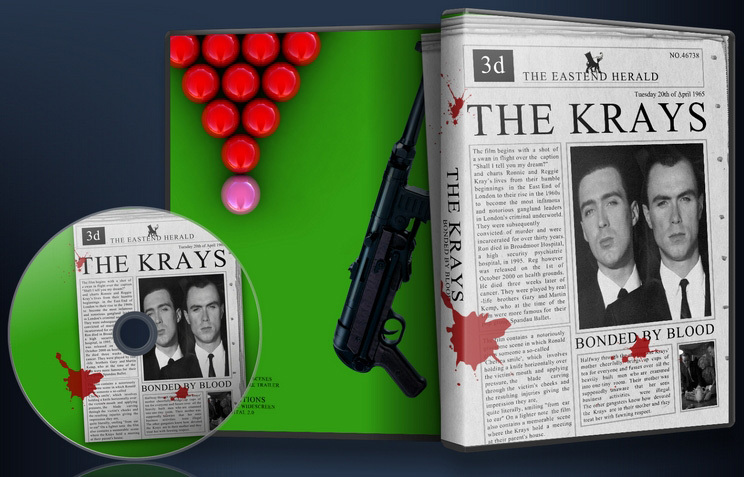 This edit focuses on the story of the Krays as adults and cuts out the focus on them growing up which slows the film down. With the focus moved to their adolescent mob life, the pacing is not fast and tight. I always felt the film was too focused on their childhood growing up in the blitz, so this in mind, I removed most of their childhood and a few unnecessary scenes so it would focus on their adult criminal activites for what they really were known and famous for. 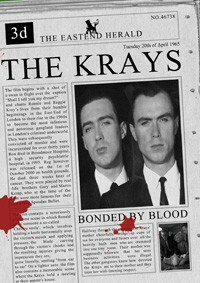 This is a tighter, faster paced version of THE KRAYS – the famous criminal twins. The focus is moved to their adolescent mob life.